Thanks for having shown an interest in my blog. Up to a couple of weeks ago I only had 2 followers Matt LaCoco and Shonn Campbell who both have their own blogs, which I follow. Now counting yourself I have around 7. It’s either because Rob Booker retweeted me (he must have had a few too many glasses of wine) or because I made a comment on the 10XROI website last week. A lot of the pages are a little outdated on my blog,as I’ve been immersed in various books and courses over the past few months and have let it slip. Some books I’ve read, I can’t even remember what they’re about. I’m presently getting stuck into the 10XROI methods trying to figure them out myself, before I decide to take the course. Hopefully then I will hit the course running, armed with a list of questions, thoughts and ideas ready to fire off. 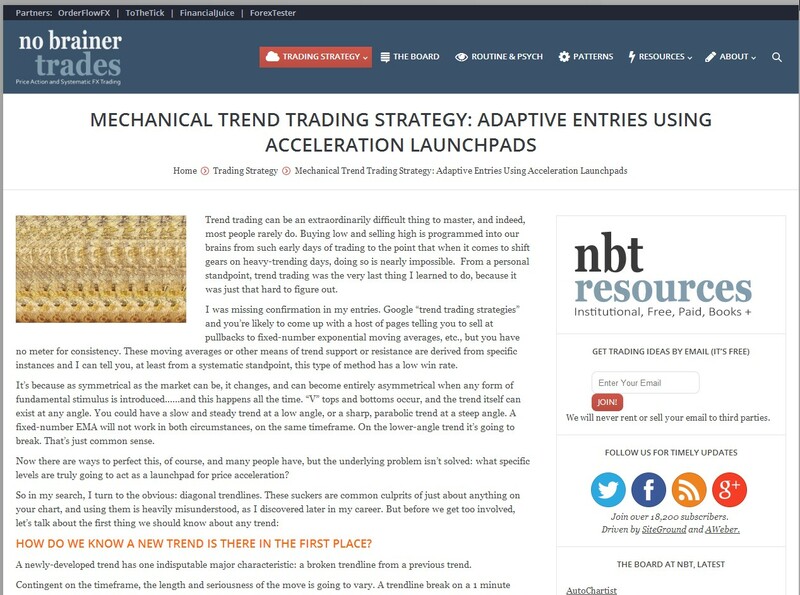 I’m also reading some of the articles on the nobrainertrades.com website after listening to Hugh Kimura’s podcast (at tradingheroes.com) last week with Steve W, the sites owner. Interesting stuff even if the info appears a little all over the place and I had trouble finding where to start. Like my blog Steve does it for no financial reasons, often a good reason to check something out. Anyway it’s nice to get a bit of interest in my site and it gives me welcome motivation to keep pushing on.Thanks. Did you see my last post with that letter of inspiration from Dave? 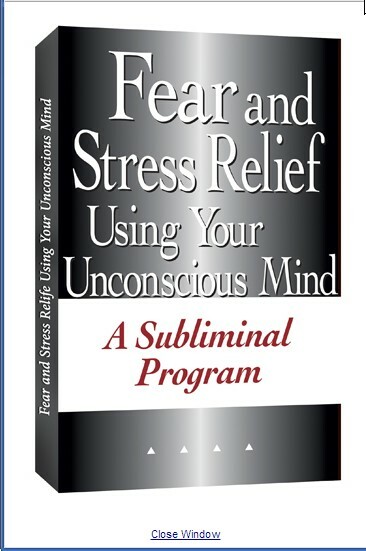 Today I’ve just finished the Ari Kiev video on the 10XROI website and am now of to do 12 mins meditation, watching a subliminal fear and stress loss dvd whilst trying to clear my mind, then it will be 5 mins exercise, followed by a cup of tea and onto to the traders podcast. Earlier I spent time setting up 8 different charts on Oanda, moving down from the monthly, weekly, daily 4hrly and finally 1hrly, putting in trendlines, S&R lines, channels etc. Having been away from the charts a while it did my brains in. Which is why I moved on to something else. One small step at a time. PS hope you don’t mind me posting this letter up on my site together with a few screenshots I’ve taken today. 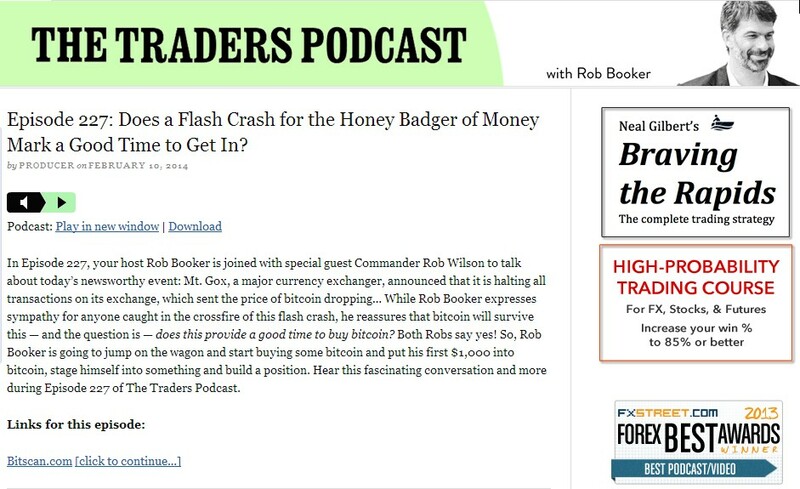 Well that was the letter, I’ve just had a email from jamesclear.com, his first of two twice weekly newsletters to read aswell, and because I noticed Commander Wilson is on this weeks traders podcast I’m really looking forwards to that. 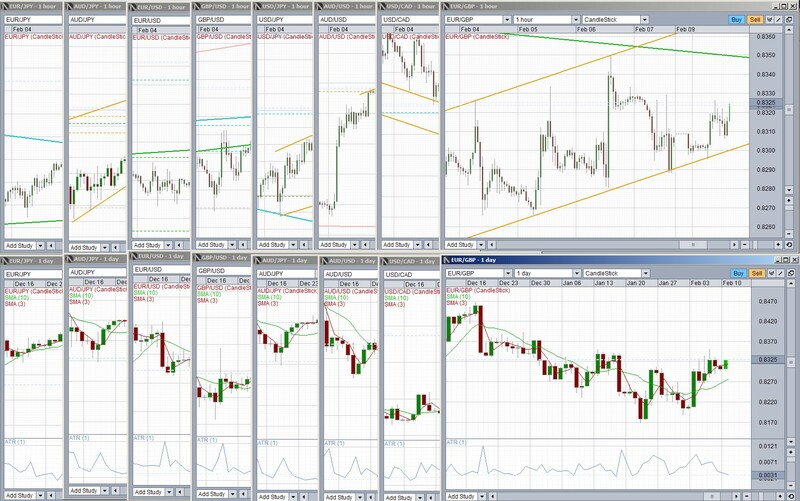 Here’s a screen shot of my charts I did earlier. I chose this bunch because I’m going to concentrate on the L R Thomas’s high ROI scalping system to start with, and so I need low spreads. See the Oanda spreads below. And here’s the nobrainer stuff I was reading. This is the subliminal dvd I am just going to use. And lastly to top the day off. Hi Simon, wow I didn’t expect a personal reply when I added my email to follow your blog, which I found via a comment that you had left on the 10XROI website. Many thanks for that. What initially sparked my interest in your blog is that I recognised many of the ‘renowned’ trading names and services and the story of how you got into the forex trading world on the ‘About’ page indicates that you have travelled a very similar road to myself, and probably a great many others too, in having bought and read a few too many trading books, attended more live 2 day seminars and online webinars than I care to remember and subscribed to the numerous trade rooms and various mentoring services. Anyway, I have really enjoyed reading through your blog posts and I’d like to wish you every success in your trading. Very best wishes, Peter.